HAMMOND, La. – A season that began with a Top 20 national ranking and hopes of competing for a Southland Conference championship continued to unravel in Hammond, Louisiana. 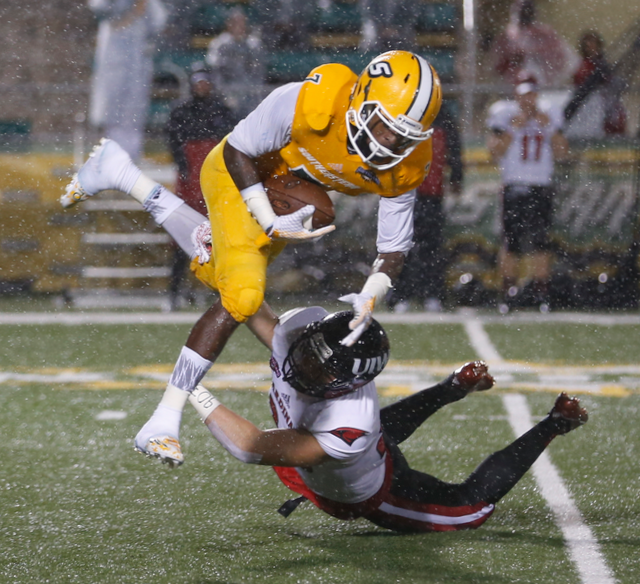 The rain fell hard on Strawberry Stadium and Southeastern Louisiana’s parade as the Lions became Incarnate Word’s first road victim in a 16-2 loss to the Cardinals. The Lions were 3-1 at one point earlier this season, but have lost four of their past five games to fall out of the national rankings as well as contention in the Southland Conference at 4-5 overall and 3-4 in league play.